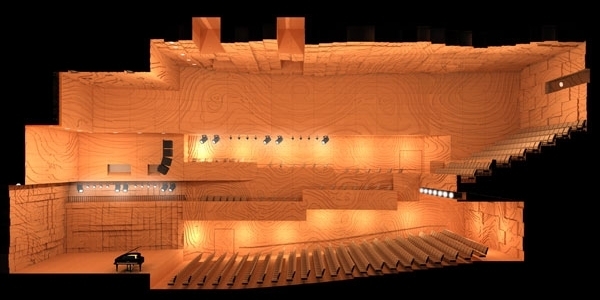 Even before ground was broken on the corner of 31 Sturt Street, Ian McDougall, Founding Director of ARM Architecture, was in no doubt about the calibre of concert hall his firm had designed. With its bold fusion of architectural whimsy, state of the art engineering and carefully calibrated acoustics, the Melbourne Recital Centre was a marvel on paper. Flanking the Southbank Theatre, Buxton Contemporary – the most recently completed addition to the area, opened in March 2018 – repurposed and modernised an existing structure to create a gallery space dedicated to championing Australian-made art. 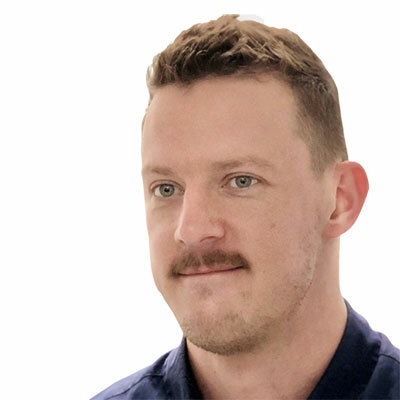 However, a series of purpose-built venues and refreshed public spaces will radically transform the blueprint of the precinct over the next six years. Immediately next door to the Centre, the finishing touches are currently being made to the Ian Potter Southbank Centre, a $105 million, state-of-the-art music conservatorium, which will serve students from both Melbourne University and the Victorian College of Art. Much like the Melbourne Recital Centre and Southbank Theatre, its architecture is fearlessly innovative. Designed by John Wardle Architects, its most striking feature is a dramatic, cantilevered 400-seat concert space, thrusting out above a new pedestrianised zone. 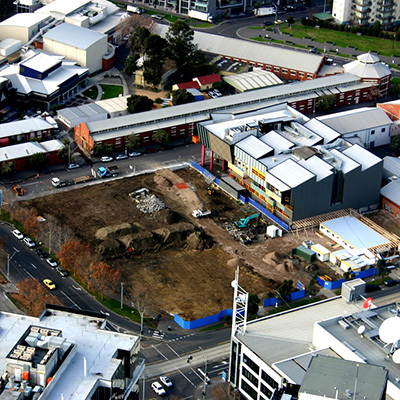 However, the most significant upgrades to the area are part of capital works being spearheaded by the Victorian Government. 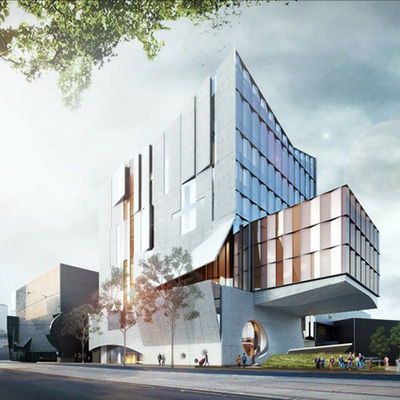 On the site opposite the Centre, currently occupied by Carlton and United Breweries, a new home for the Australian Music Vault will be constructed, as well as the NGV Contemporary, which when completed will be the largest contemporary art gallery in Australia. 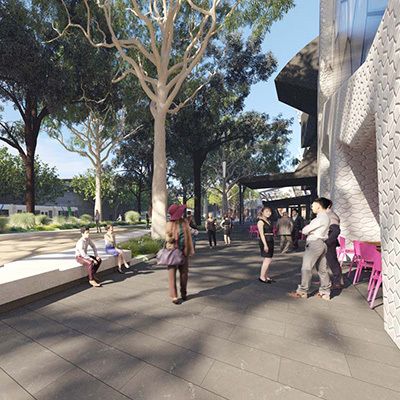 In addition, more than 18,000 square meters of new and upgraded public space will, for the first time, offer direct access between the Melbourne Recital Centre on Sturt Street and Southbank Boulevard, one of the city’s busiest pedestrian thoroughfares. Works are due to be completed by 2025 and will generate substantially increased foot traffic around the Centre and its neighbours.